Situated in the heart of the Peak District National Park, the Peak District Holiday Barn is a large self catering holiday barn comfortably sleeping up to 24 guests, with 6 bedrooms over 2 floors including a king sized 4 poster bed. 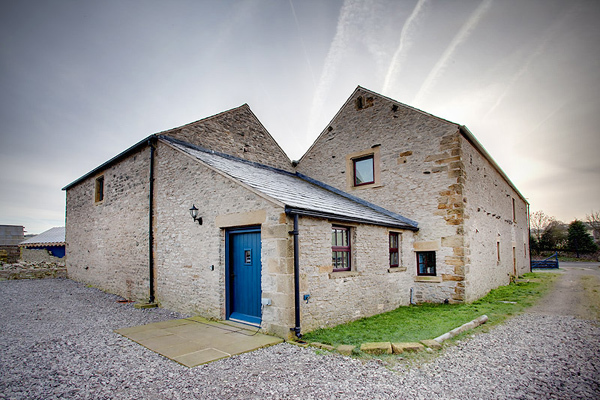 Peak District Holiday Barn, Wardlow, Buxton, Derbyshire (Sleeps 1 - 24). 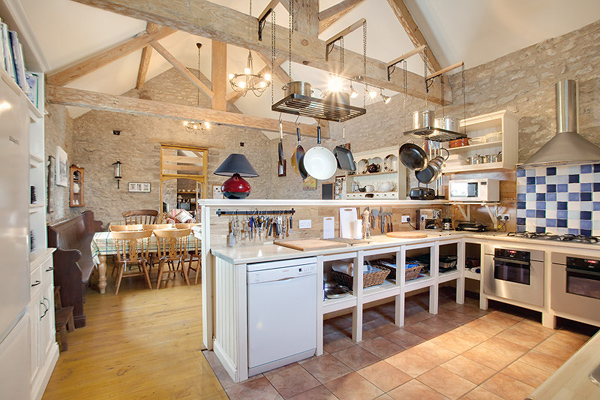 Renovated in 2005 to an extremely high standard whilst retaining many of the building's original features, the barn is the perfect venue for large groups of family and friends to stay together under one roof. The Peak District Holiday Barn is an ideal venue for a birthday celebration, anniversary or wedding party, stag or hen weekend, family reunion or just a weekend get together. The barn is also ideal for corporate training courses and team building events during the week or over a weekend, with the large open plan living room and kitchen/dining room (situated on the first floor), is ideal for hosting meetings, seminars, and workshops. The barn is a great base for walking, climbing, caving groups etc, with numerous outdoor activities on its doorstep. It is fully insulated with gas fired central heating throughout, with plenty of drying space for your wet gear.